I help define the communication goals and scope of projects. To this end I provide reviews, mockups, interaction-concepts and estimates. I design Websites, Games, Apps and occasionally Print Media. I strive for results that are in equal measure beautiful, meaningful and useful. I code Websites based on the popular CMS WordPress. My goal is to keep everything in line with my clients' vision and requirements. 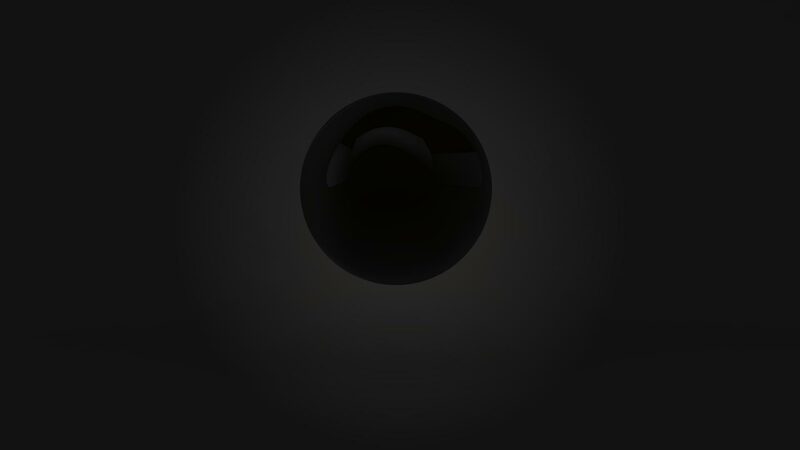 I’m particularly interested in how interactive storytelling techniques and animation can be used to improve user experience, interfaces and technologies. Also, I constantly try to gain a deeper understanding of how software and hardware trends influence our social interactions and behavioural patterns. Oh and video games. I like video games. If you have questions, feel free to send an Email to office@davidortner.com or write me on LinkedIn or Xing. Website redesign for Austrian TV Station ATV. Special attention was paid to comply with the CI of parent group ProSiebenSat.1 PULS 4, as well as the existing technical framework and established social functionalities. The bonus club of Austrian book publishing house Facultas got an overdue facelift with this new logo. 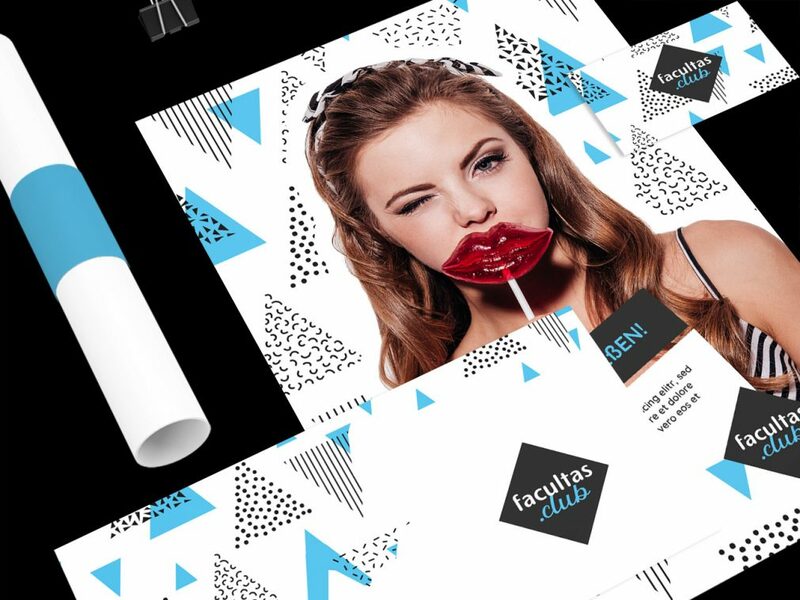 The client wanted the branding to feature an easily recognizable basic shape and appeal to its main target audience, which is university students. 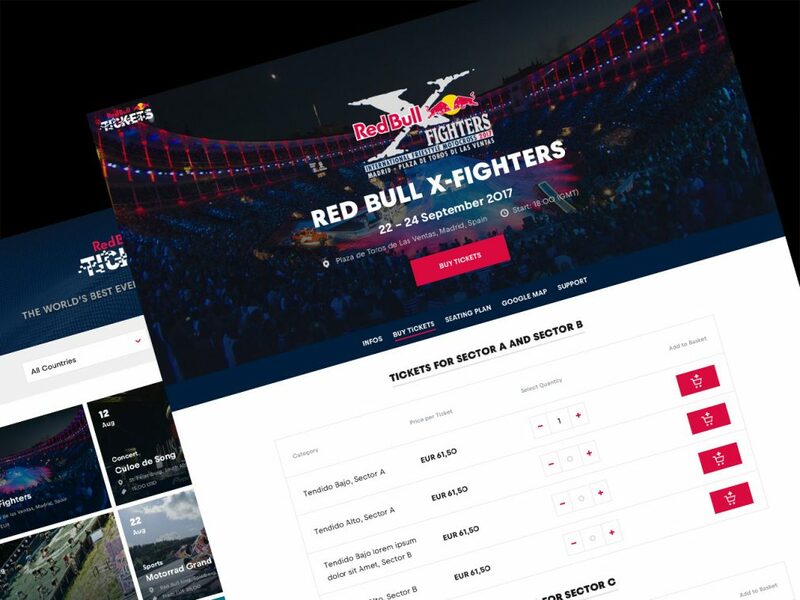 This project required overhauling the entire order and checkout process of the Red Bull Tickets online shop in close collaboration with the Media House Tickets Team. The design expanded upon the CI guidelines of the RedBull.com Website. 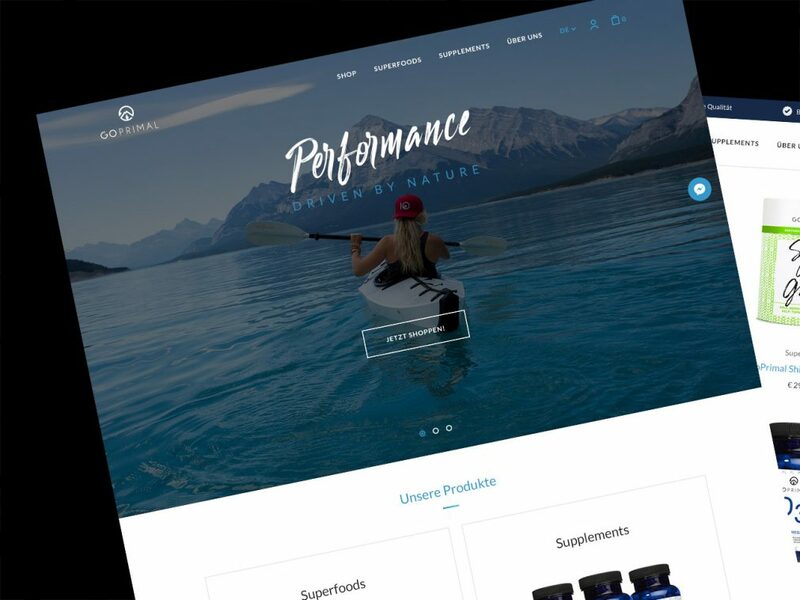 Vienna-based nutrition company GoPrimal sells dietary supplements catered to the needs of athletes. My contribution to their continued success consisted of designing their webshop, as well as flyers, brochures and posters. Redesign of the interface on the ATMs of BAWAG P.S.K. banking group. Several processes were optimized in terms of usability and a detailed manual for the technical implementation of the new design was delivered. 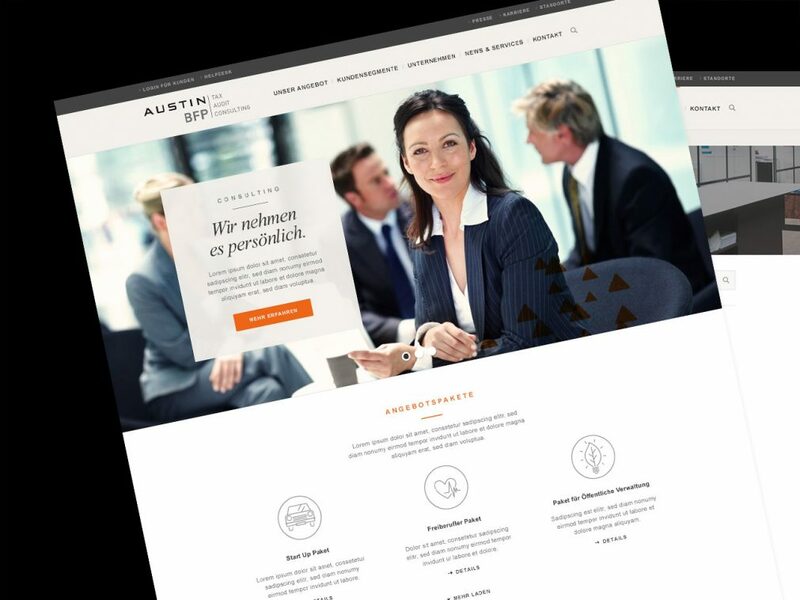 Resdesign of the Website of one of Austria’s biggest tax consulting companies. They asked for a design that strikes a balance between communicating reliability and exuding airiness. Data visualization tools like IVIS help with analyzing vast amounts of complex data. 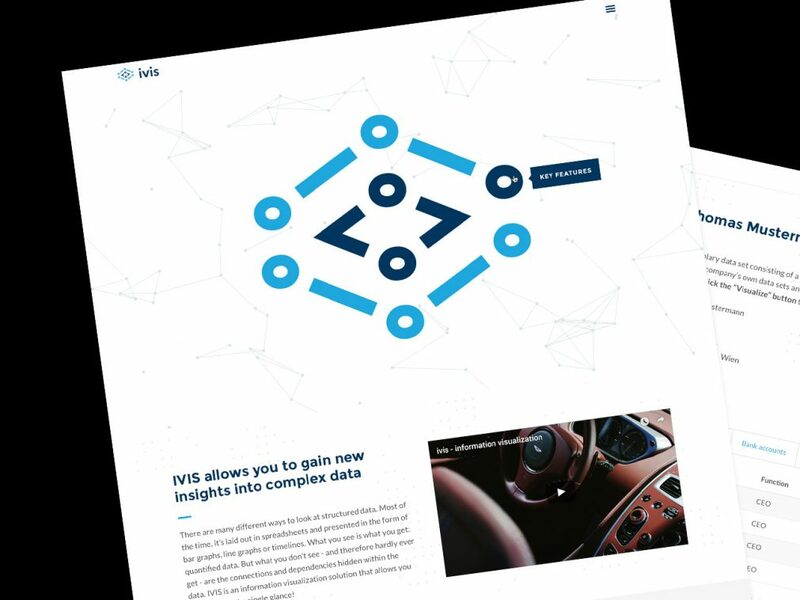 The main goal of this project was to create the interface of the tool itsself. Additionally, I was tasked with creating a Website and a Logo. 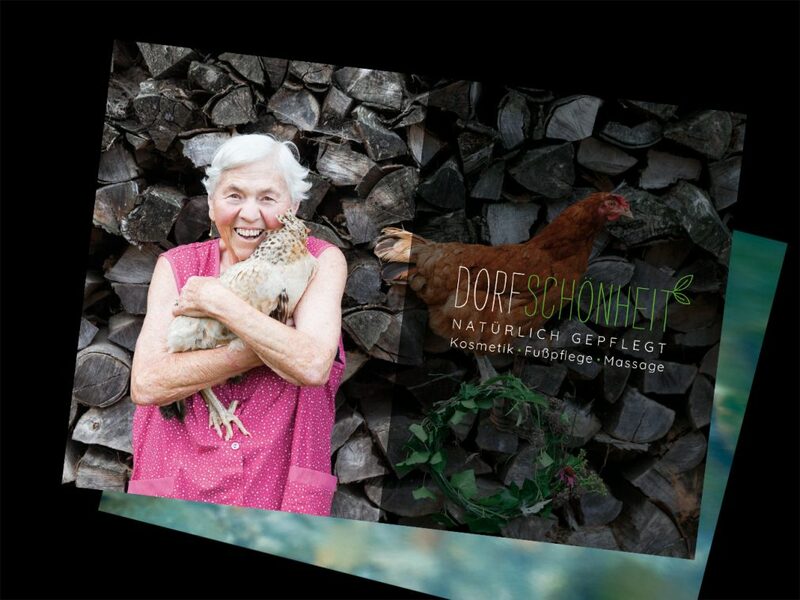 Logo, business card, brochure, voucher, sticker and price-list for beautystudio Dorfschönheit. The recently founded company takes natural wellness and beauty seriously and has therefore set up shop in the countryside. 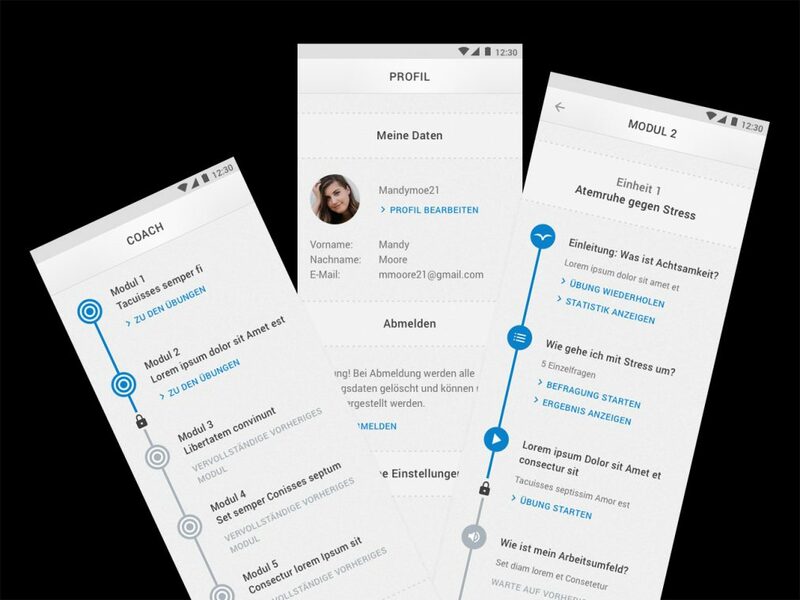 Austrian Startup Developmind asked for branding and UI layouts for their Mental Health Training App. The goal of the design was to exude calm and thus reflect the core value of the App and the company.